Andrea Messina is guitarist and manipulator of synth and electronic analog / digital in the band “electro pop” Mai Personal Mood, a couple of years working and collaborating with various dj / producer of the Roman scene. 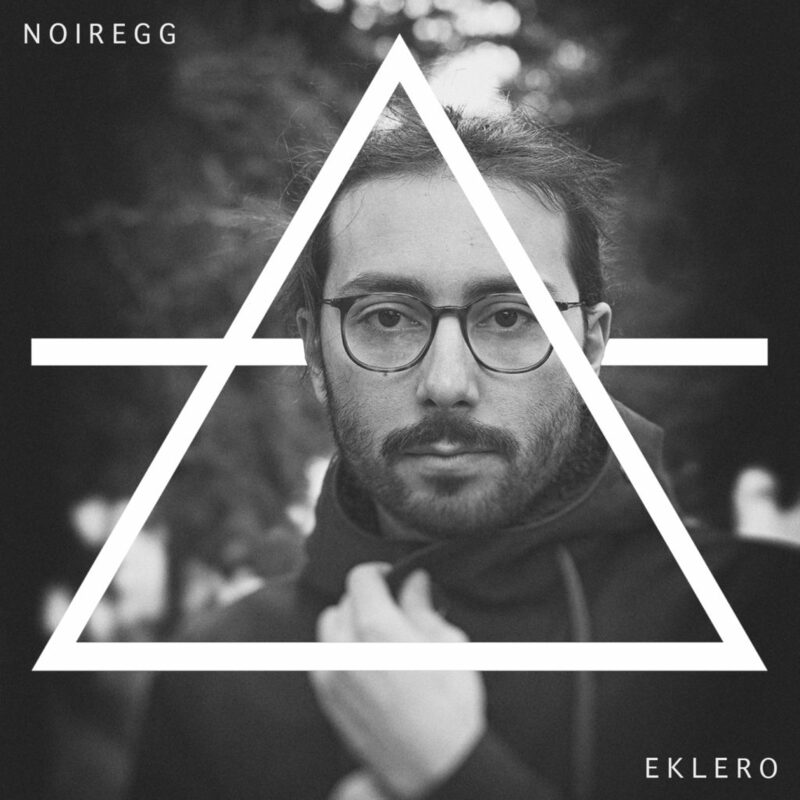 Noiregg as an outlet to the influences electronica made of broken rhythms, such as additional field testing and research without losing the melody. He studied Sound Design press the St. Louis College of Music (Rome) with the master Luca Spagnoletti, where he graduated in 2012. In 2013 part of the collaboration with musician and producer Calogero Aquilina aka “Kalos”, a project that sees the fusion of different musical concepts in terms of a total experiment, in the same year will be a remix for Kalos released on Eklero. In 2014 he took part in the VV/AA “Cellar Door 01”. In Live session proposes an electronic played through the use of guitars and synths processed in real time. He has participated in various festivals having playing alongside international artists such as Emika (Ninja Tune) and Senking (Raster Noton) in addition to performance in important locations such as the Auditorium Parco della Musica (Rome) and the MAXXI (National Museum of Arts of the XXI Century, Rome).